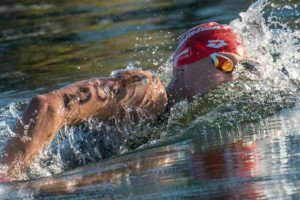 As Europe awoke on Tuesday morning to the tragic news that French Olympic champion Camille Muffat had died in a helicopter crash in Argentina, along with 9 other participants in the filming of a reality television show, federations across the world extended their condolences to the family. 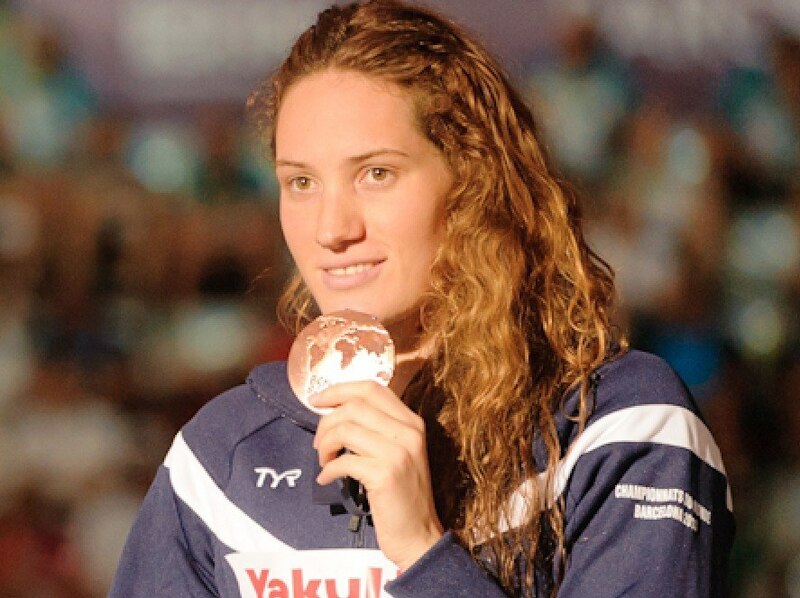 FINA learnt with immense sadness of the tragic loss of French swimmer Camille Muffat in a helicopter accident in Argentina. Muffat, 25, won three medals at the London 2012 Olympic Games in the women’s 400m free (gold), 200m free (silver) and 4x200m free (bronze). 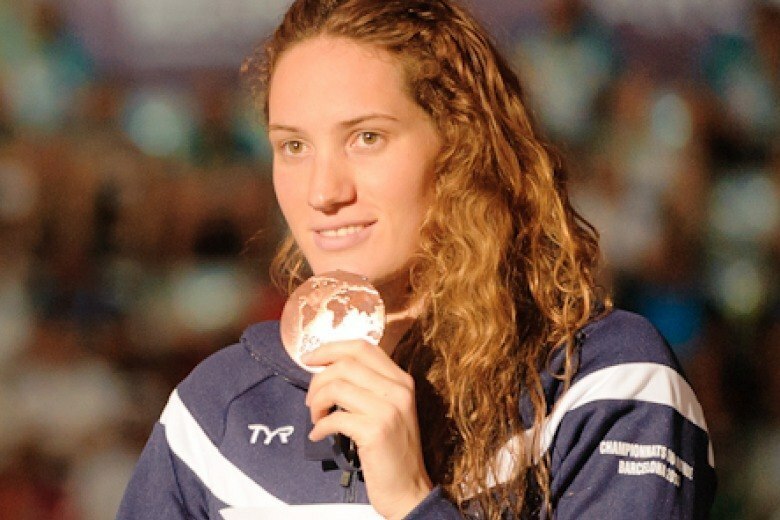 To Muffat’s family and friends, and to the entire Aquatic community in France, FINA expresses its heartfelt and deepest condolences in this moment of grief. 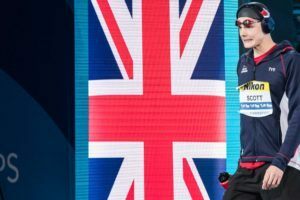 British Swimming has sent its deepest condolences to the family and friends of OIympic champion Camille Muffat following the news of her death in a helicopter accident. Camille was among 10 people killed when two helicopters crashed in Argentina yesterday. Eight French nationals, including yachtswoman Florence Arthaud and Olympic boxer Alexis Vastine, as well as two Argentian pilots were lost. The helicopters were involved in the filming of a survival show for television. Camille won three medals at the London 2012 Olympic Games the pinnacle of which was gold in the 400m Freestyle. Nous sommes bouleversés par cette triste nouvelle. Nos pensées vont aux familles et amis de ces merveilleux athlètes qui viennent de nous quitter. Avec leur disparition, le monde du sport et la famille olympique ont perdu trois de leurs plus brillants représentants. Chacun d’entre eux n’était pas seulement champion dans son sport mais jouait aussi un formidable rôle de modèle. Le Mouvement olympique pleure leur perte aux côtés de leurs familles et amis, de leurs camarades athlètes, du Comité National Olympique et Sportif Français et de la France. Pour rendre hommage à ces grands champions, le drapeau olympique sera mis en berne pendant trois jours au siège du CIO à Lausanne. We are devastated by this sad news. Our thoughts are with the families and friends of these wonderful athletes who have just left us. With their disappearance, the world of sport and the Olympic family have lost three of their most brilliant representatives. Each of them was not only champion in his sport, but also played a great role models. 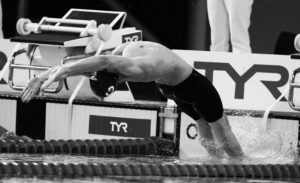 The Olympic Movement mourns their loss together with their families and friends, athlete peers, the French National Olympic Committee, and France. To pay tribute to these great champions, the Olympic flag will be flown at half mast for three days at the IOC headquarters in Lausanne. This is a terrible tragedy! My heart goes out to all the families of these exceptional athletes and people.